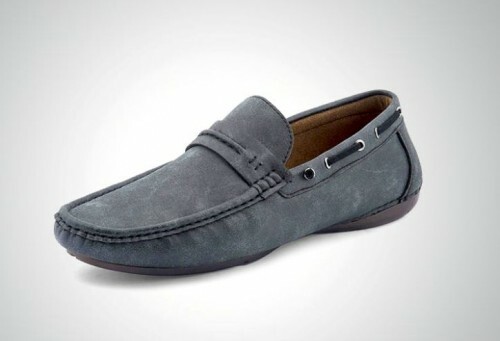 Currently Shoe Planet Eid-Ul-Azha Footwear Collection 2015 for men have been all revealed inside the fashion market. 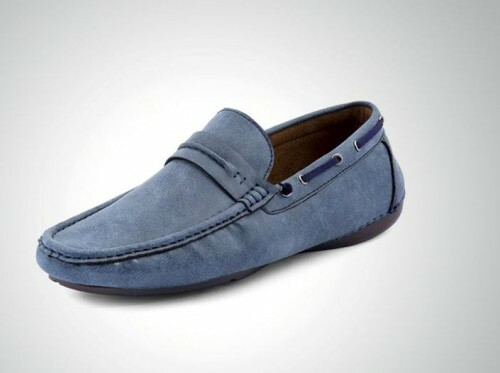 In here we are going to be posting some of the pictures of this collection and this collection of Eid Footwear Collection is consisted of boots and sneakers. 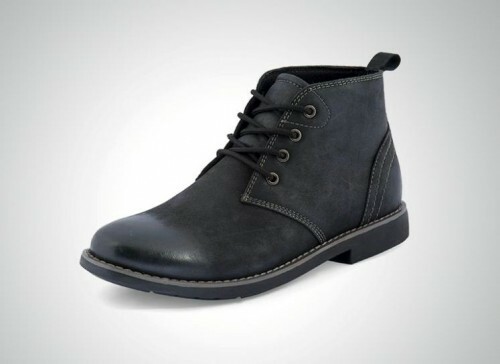 You are as well going to capturing formal boots in here. 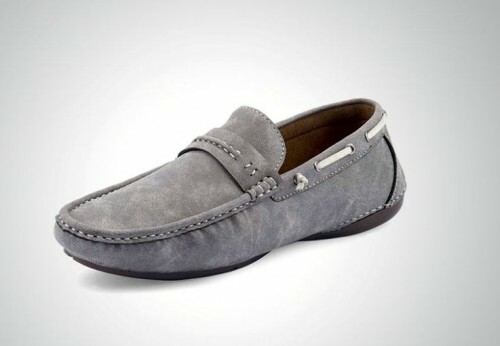 These shoes have been designed the way which is going to make your Eid personality, these shows can be paired up along with kurtas, Shalwar Kameez, dress pant and shirts. 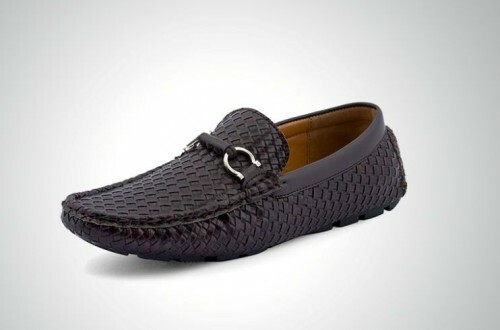 Regarding the colors, they designer has used black, grey, brown, charcoal colors to design these shoes. 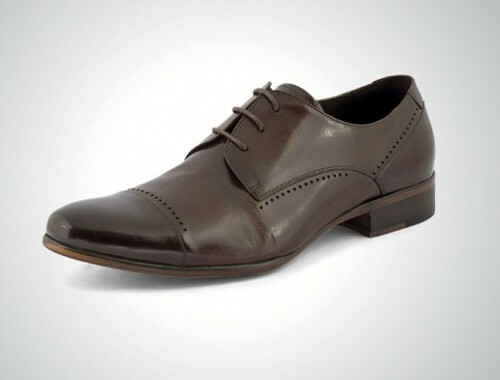 As well you can log on to their facebook fan page to get more details, in here you can check out all the images of the shoes which have been posted here in the following. 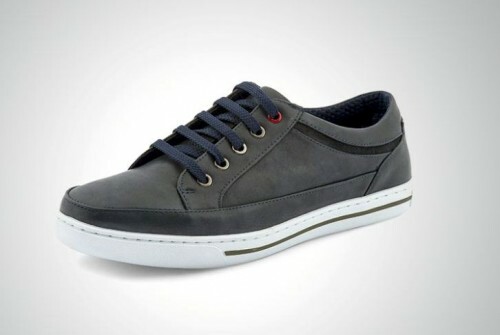 Therefore just keep in touch with us and we are going to sharing up more of the upcoming designs. 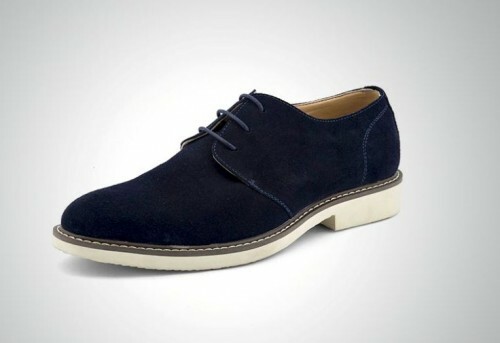 Get pleasure of wearing these Shoes Planet shoes and keep in connected with us.